Blogging sounds like a lot of fun and merriment for a serious professional, right? Bloggers are often underestimated and termed as professionals who make money for doing nothing. Well, that isn’t true because nothing technical and digital comes easy. A lot of nitty-gritty technical aspects need to be considered for running a successful and monetizing blog. Bloggers and their blogs have to keep up with the latest developments in the arena of Search Engine Optimization, without which their blogging attempts turn futile when their blog does not receive adequate hits/traffic. The Search engines work in a way that they favor blogs and websites that work in accordance with the major SEO updates. Having said that, this favoritism can affect the ranking of an existing blog; making it or breaking it. What is the fuss about Google Updates? Probably, the scariest of these SEO developments for blogs is the introduction of new Google algorithm updates every now and then. These updates mostly make previous SEO instructions obsolete and introduce new stuff that blog owners need to study, research, and implement. To an extent, they even penalize blogs for not aligning with an algorithm update! For example, Google’s PANDA algorithm update was about providing weight to blogs that ran quality and original content. 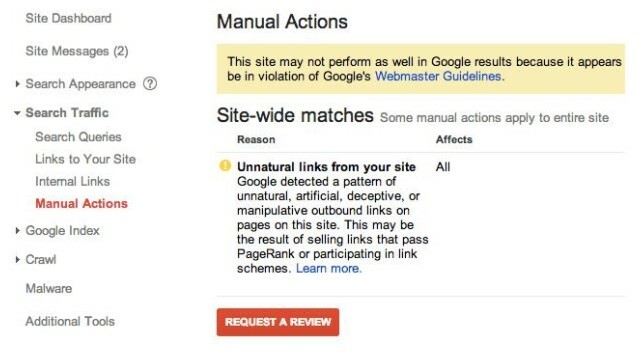 Google’s PENGUIN update is about combating spammy or paid links. The HUMMINGBIRD update by Google recognized voice search and another 2017 update keeps the advertising factor in check. So, if you are new to blogging, how do you make sure that your blog is equipped to tackle these algorithm updates as Google keeps bombarding them? How do you safeguard your blog from being penalized? Let’s help you with a guide about the same. Was everything going well with your blog’s traffic and all of a sudden, the site’s traffic crashed; that might be an automated penalty levied by Google. In a different scenario, you might receive an Email alert and an alert in your Webmaster’s Dashboard that your website has been penalized . At other times, when your blog fails to follow up with instructions for a roll-out of a new Algorithm update, your blog will suffer. So, always make sure that you keep a watchful eye on these patterns and if you do so, you can protect your blog/website from the wrath of Google updates. The primary purpose of your blog is to provide relevant and useful information through which your visitors can benefit from. If your blog is failing to do so, you can well expect nothing good from the blog. Always make sure that you do not publish plagiarized content. Search engines and the algorithms are smart enough to track it down and will be more than happy to slap your blog with a penalty. Even if your blog is bringing up original content, you cannot just sit back and relax. Google’s PANDA update expects you to provide quality content which is in all essence, useful for its visitors. Do not play around when visitors are looking for information on your blog. Google will hate your blog if the visitors are scrolling way too much to dig for the information they are looking for. Backlinking is one of the most reliable ways of driving in organic traffic. However, a lot of bloggers make it a point to direct paid or shady linkbacks for driving visitors to their digital properties. If you are one such blogger, Google’s PENGUIN update can get you. It looks for spammy and low-quality links, over-optimization, or if keyword stuffing is taking place. If you wish to safeguard your blog from this particular update, always look for reputable blogs and guest posts for backlinks. Search engines and their bots keep a close watch on your blog for the user-experience it is offering. And, ensuring that all the sensitive information processed through your blog is secure, is a huge part of this user experience. An HTTPS blog/website is more secure than an HTTP one. If you don’t have an HTTPS powered blog, Google might put up a ‘Not Secure’ warning sign at it for your visitors to see. So, you can either get this encryption SSL certification or be ready to be listed as a not secure blog/website. Spam is unhealthy for your website. So, make it a point to eliminate it from the system of your blog. If your blog features user-forums or membership, a lot of user-generated spam can clutter up. You must get rid of it by using a nofollow tag for your blogging website which is a way of communicating with the search engines that you do not endorse the user-generated spam on forums and profiles. Google’s Chrome update CRACKDOWN comes into space when we are talking about advertising spam on a blog. So, if your blog sports spammy ads, you better bring those annoying ads down that keep popping up on your blog for your visitors to see. 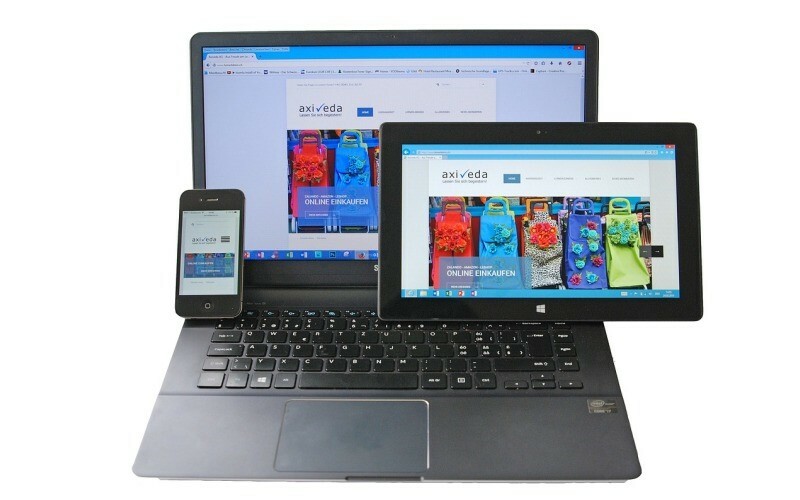 Keeping in mind, Google’s MOBILEGEDDON update, a mobile-friendly, and responsive blog design is your way ahead to safeguard your blog from ugly search engine penalties. In a quest to favor and rank up blogs and websites that follow a mobile-friendly approach, Google has even rolled out many sub updates to this major update. Hence, make sure that your visitors are able to seamlessly navigate through your blog even on their mobile devices. If you are just pondering over the idea of starting a new blog, you should review website builders available in the market and choose the one that can best align with your responsive blog strategy such as WordPress. Google Updates are quintessential when it comes to ensuring that blogs and websites are user-centric and focused on providing the best kind of user-experience to the visitors who come looking for authentic information. Hence, the penalties levied by the Search engine in this quest are justified. However, at times, these penalties might be wrongly put up but they can be rectified as well through a request Email. In a different scenario, if you really want to shield your blogging website from the existing updates and even with the new ones to come, always stay updated. Look for information over the internet and with guides like the one above, you can definitely run a blog without any hassle. Catherrine Garcia is an experienced web developer, currently working as a freelance web developer at WPCodingDev. She enjoys her writing and always on the lookout for high quality blogs.